Welcome To The Busy Bees Club! Welcome to the Busy Bees club, we have designed this page for you to record your achievements. We hope you will be encouraged to take positive actions to help save the bee population and we would like you to record your own achievements, you can also play games, read articles and share your ideas for Buzzword. 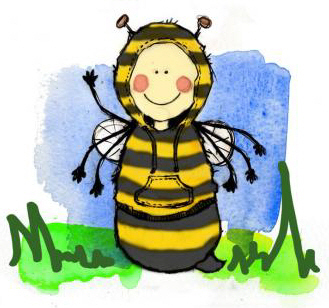 Each month we will choose a Busy Bee Star for their most valuable contribution. The winner each month will receive the Busy Bee Award. Start recording your achievements today by signing up using the button on the left!